Summer in the Hilton Head area means that you’re bound to encounter bees, wasps and hornets, including bald faced hornets, from time to time when you’re outside. 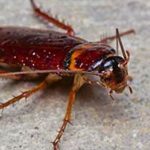 However, you shouldn’t have to deal with these pests frequently or worry about going out into your yard. When bald faced hornets have invaded your property, it’s important to have reliable pest control. At Island Pest Control, we offer safe bald faced hornet removal services for homeowners in SC. Learn more about these summer pests. Bald faced hornets aren’t a type of hornet. In fact, they’re a type of yellowjacket wasp in the Vespidae family. These pests are also known as white faced hornets or white tailed hornets. These wasps get their name from the white marks on their face, which distinguish them from other wasp species. Many other types of wasps have yellow and black coloring rather than white and black coloring. Bald faced hornets have a body shape that’s a bit thicker than other kinds of wasps. In addition to white markings on their face, these wasps also have white stripes or bands near the end of their body. Males typically have extra bands, which are usually on the abdomen and the tip of their body. In terms of size, bald faced hornets are larger than many other wasps. Workers in these colonies grow to be around 12 to 15 millimeters in length, while queens can grow to 20 millimeters. Bald faced hornets are generally good to have around, since they feed on other types of yellowjackets, as well as flies and other insect pests. Some also include tree sap and nectar in their diet. You can find these wasps in wilder areas, such as forests, as well as parks, backyards and other inhabited areas. The nests that bald faced hornets build are bulky ones that are above ground. In some cases, these nests are found attached to homes. Otherwise, you’re more likely to see them on the lower parts of bushes or trees. These nests are usually grayish in color and made of a paper-like material that has an opening in the bottom. Since hundreds of these wasps can be found in one nest, it’s important to have bald faced hornet removal done by experts. Despite the advantages of having bald faced hornets around, these bugs can be a danger to humans. If you get too close to a nest, they are known to attack fiercely and sting multiple times. They can also become aggressive away from the nest if they feel threatened, such as if you accidentally touch one. Bald faced hornets also have venom in their stinger that they can aim toward the eyes of anyone they consider a threat, which can cause temporary blindness. 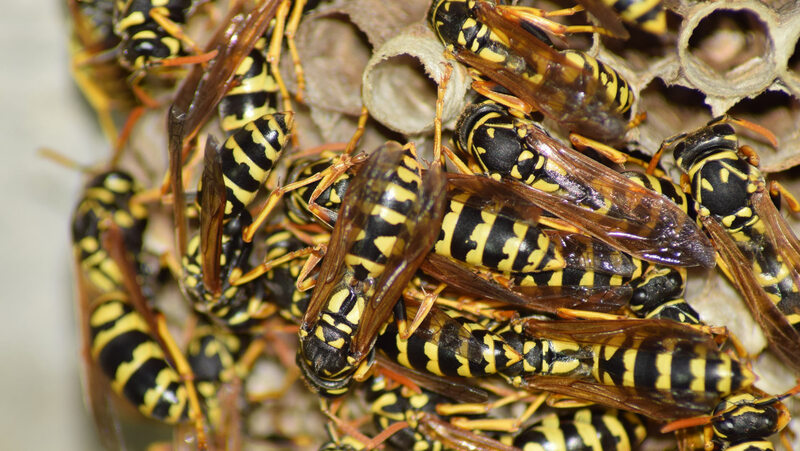 Since these wasps can attack in large numbers and sting over and over again, having nests carefully removed from your Hilton Head property is essential. Bald faced hornet removal by a professional is the safest and most effective way to handle infestations. 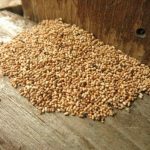 Pest control professionals know when and how to approach the nest in order to apply insecticide without being attacked. 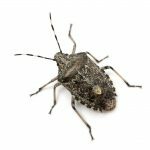 To lower the risk of having these bugs come back, keep shrubs and trees trimmed to reduce nesting sites and keep outdoor garbage cans tightly sealed. You should also seal cracks and gaps around doors and windows to keep these wasps from coming into your home in fall in order to find a place to spend the winter months. If you need safe and dependable bald faced hornet removal at your SC home, please contact Island Pest Control. Our technicians have the right equipment and knowledge to carefully eliminate these stinging pests from your property.